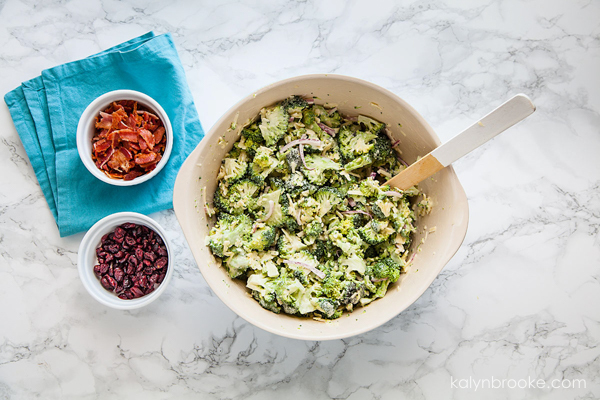 This is the only recipe for broccoli salad with cheese I've ever asked for and it will also be the last—there's no need for any other variation when you can serve this winning side dish at your next get-together! Thank goodness taste buds mature when you get older. 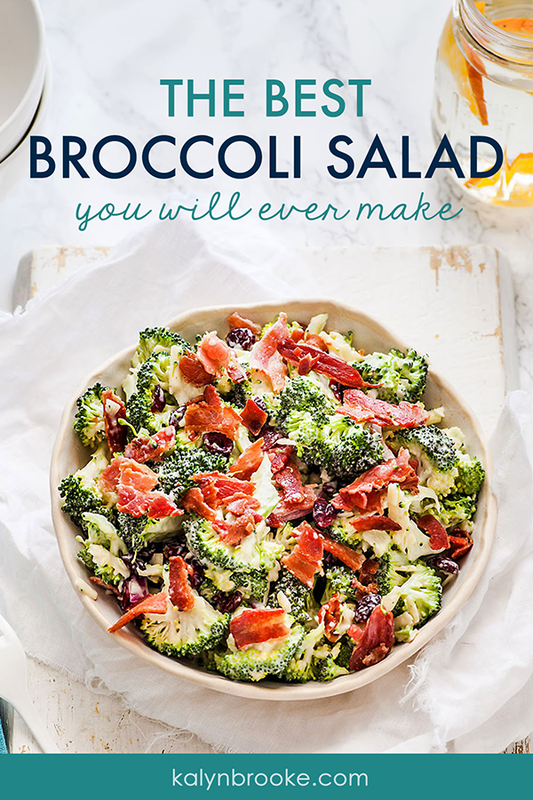 Otherwise, this irresistible broccoli cheddar salad recipe wouldn't have ever landed on my radar–I hated broccoli growing up! In fast, I used to snub all cold veggie salad dishes (except for fruity ones like this glazed fruit salad! 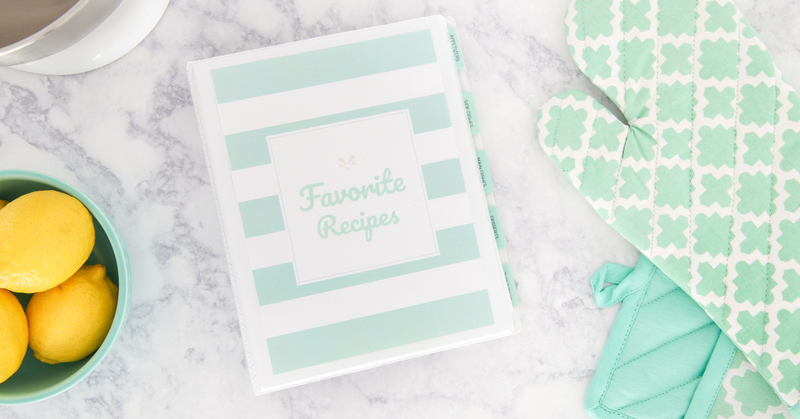 )—potato, macaroni, green, etc—and then pinch my nose when my mother forced me to try one bite…which happened at every Memorial Day and Labor Day picnic, family reunion, summer barbecue, graduation, and birthday party packed into our Upstate NY summers. I took a small portion just to be polite…and immediately went for a second. The crunch, the burst of craisin sweetness mixed with the sharpness of the cheese, and the wide range of fresh flavors in this one dish…I couldn't get enough! 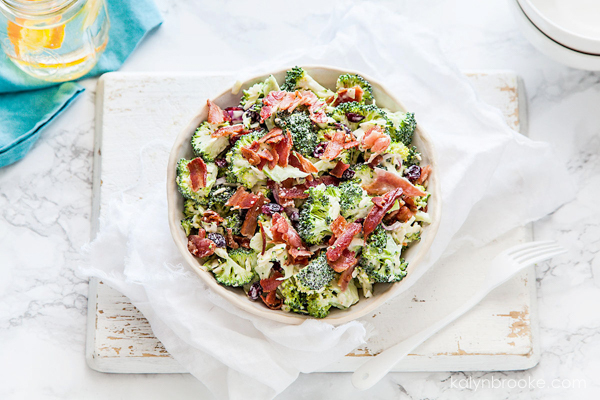 This is the only broccoli cheddar salad recipe I've ever asked for and it will also be the last—there's no need for any other variation when you can serve this winning side dish at your next get-together! 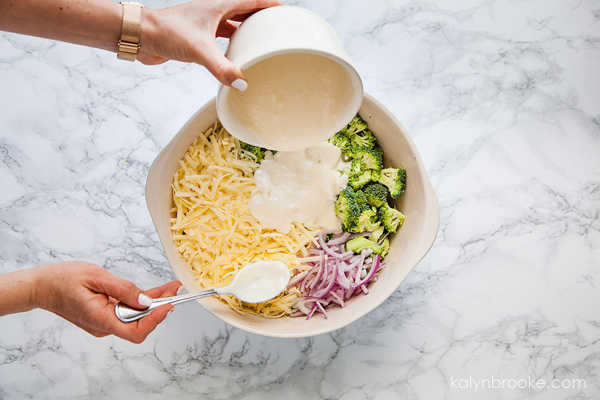 Step 1: In a large bowl, combine the broccoli, cheese, and onion (optional: if you don't like onion flavor, just leave it out!). Step 2: In a small bowl, combine the mayonnaise, sugar, and apple cider vinegar. Pour over broccoli mixture; toss to coat. Step 3: Cover and refrigerate for at least 4 hours. 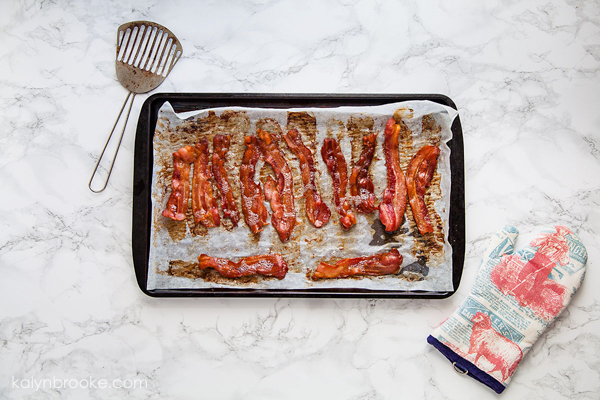 Meanwhile, cook up some bacon so you can turn them into homemade bacon bits. 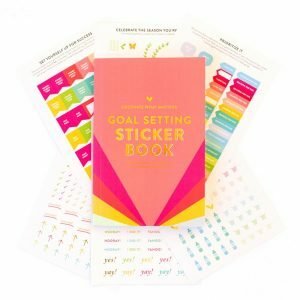 It's super easy! Step 4: Just before serving, stir in the bacon bits and craisins. 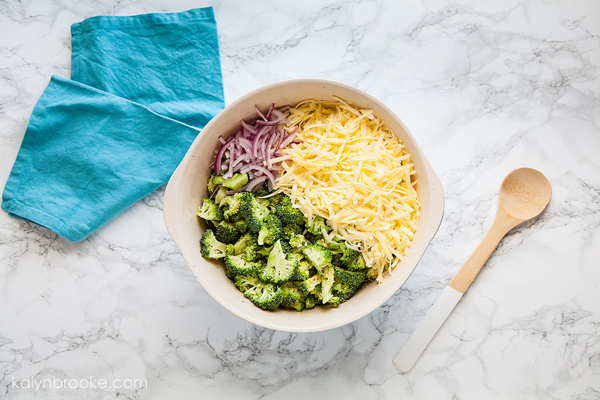 In a large bowl, combine the broccoli, cheese, and onion. In a small bowl, combine the mayonnaise, sugar, and vinegar (or apple cider vinegar). Pour over broccoli mixture; toss to coat. Just before serving, stir in the bacon and craisins.